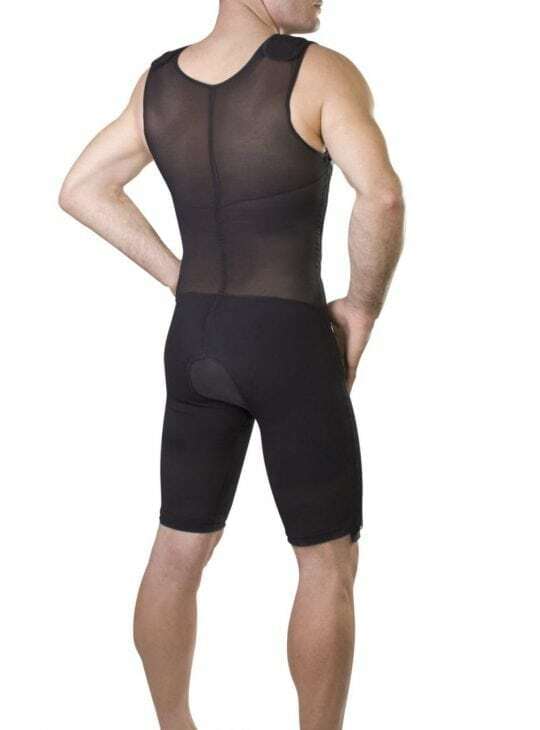 Bodyment has only the best in surgical grade mens compression bodysuits. Designed for 24 hour wear post-surgery, the fabric will keep you cool and comfortable and help you recover better. The bodysuits are ideal after most surgical and non-invasive procedures, helping to reduce swelling and improve skin retraction. Bodyment compression bodysuits have an open crotch and zips and hooks and eyes to make your life easier. Marena, and ClearPoint Medical bodysuits can also be worn as shape wear and hernia support. Remember to add an abdominal binder to your order as your garments may be claimable from your Private Health Insurance.